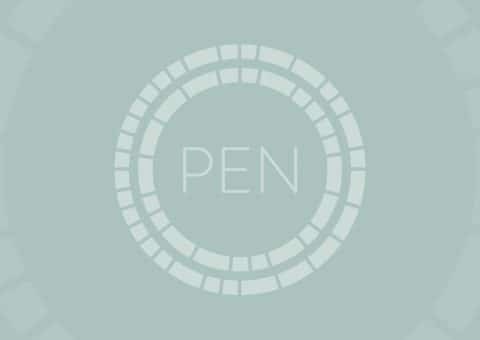 Save the date for the PEN 2017 National Conference! 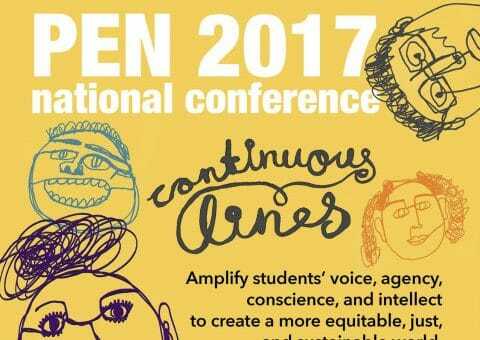 Coming October 5-7, 2017 in Boston. 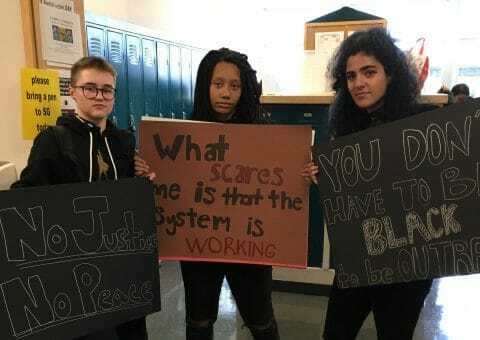 One hundred years ago, John Dewey described the pages of Democracy and Education as “an endeavor to detect and state the ideas implied in a democratic society and to apply these ideas to the problems of the enterprise of education.” One hundred years later, we continue to explore and to map the intersections of education and democracy in our classrooms, our schools, and our communities — promoting a vision of progressive education for the 21st century that advances diversity, equity, and justice in our schools and our society, and engages students as active participants in both those spheres. 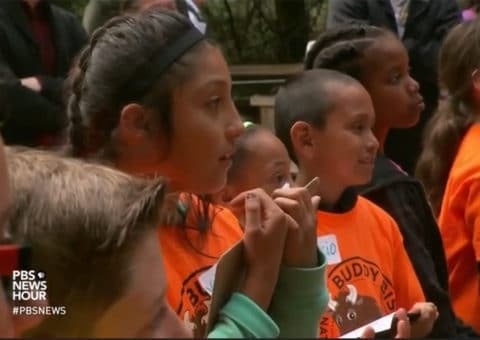 Watch how these elementary students from Pennycook Elementary School in Oakland California experience the wonder and majesty of the Muir Woods National Park. There was no other choice on the day after the election; there was nothing I wanted to do more than to hear from the kids.